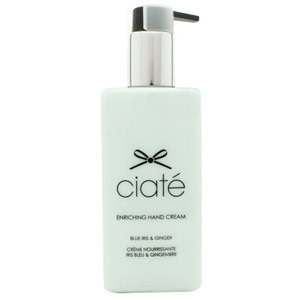 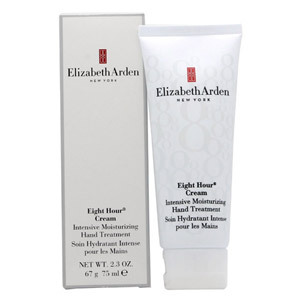 Keep your hands wonderfully soft with our range of luxurious hand creams. 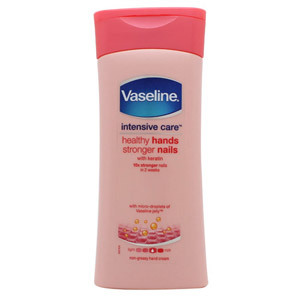 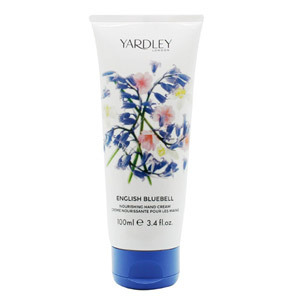 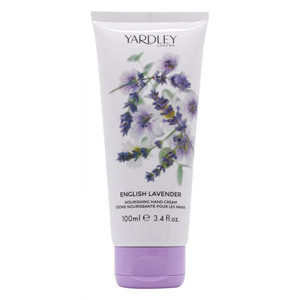 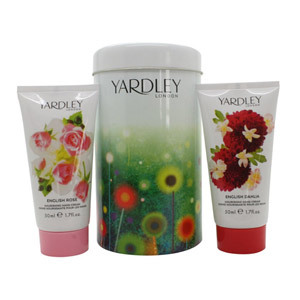 Check out our range with favourites such as Yardley, Elizabeth Arden and Vaseline- you can choose from a range of wonderful creams to help combat dry hands. 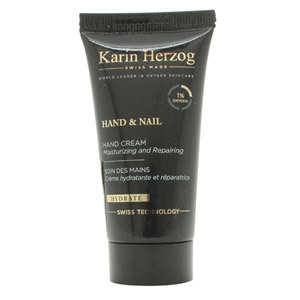 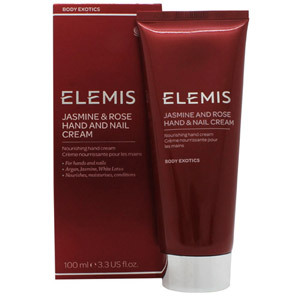 Including Anti-Age hand care and a range of wonderful scents, you're sure to find your dream hand cream here.